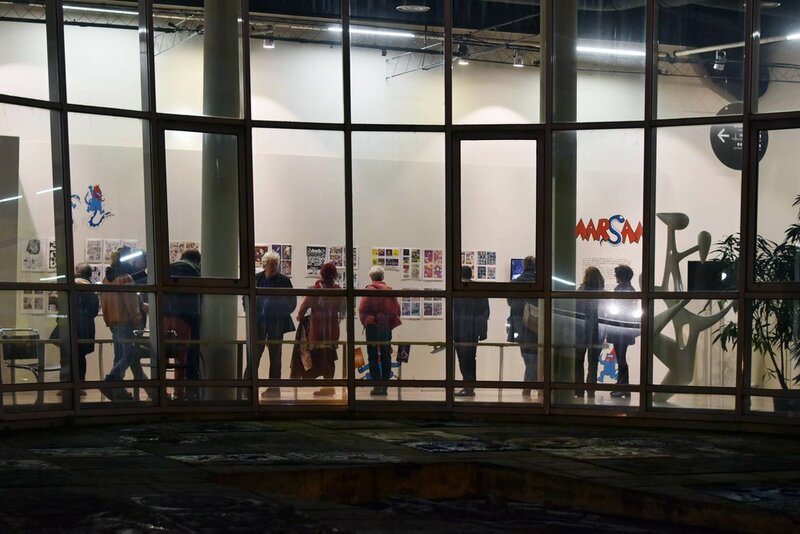 Located in the beautiful comic library and with 56 artists from 21 nationalities and many thousand visitors already, I was really honoured to take part in this! ðŸ™� it will be visible for another couple of months! 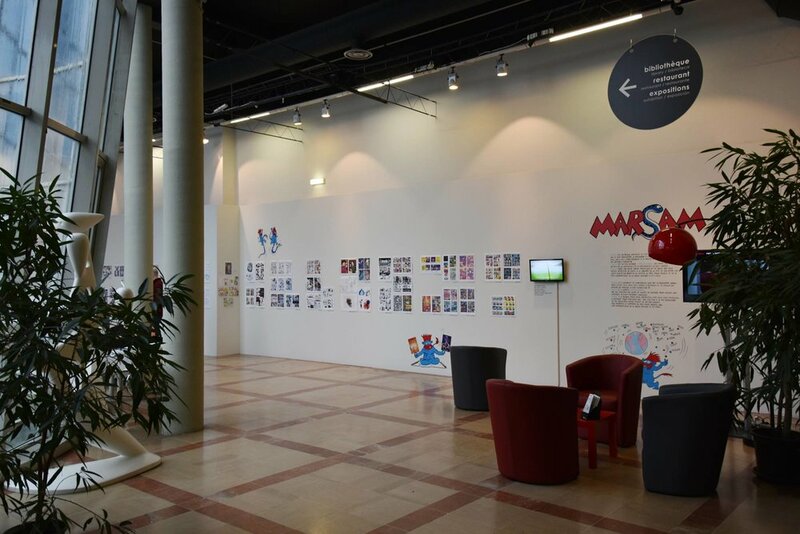 I just recieved message that the Marsam exibition in the la CitÃ© internationale de la bande dessinÃ©e et de l'image of AngoulÃªme, in which I also have a piece hanging, was visited by 11365 people on four festival days.